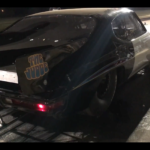 VIDEO: Meet ‘El Jerry’ – 5 Second 2JZ!!! 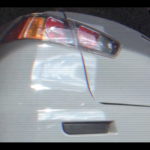 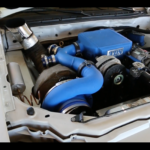 Meet ‘El Jerry’ – 5 Second 2JZ!!! 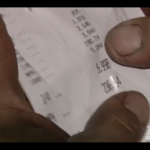 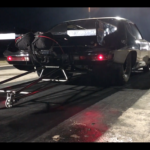 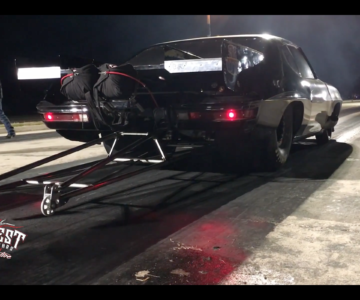 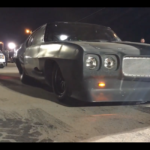 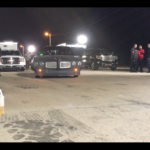 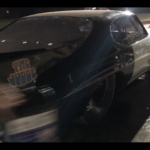 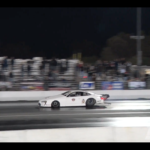 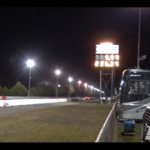 @StreetOutlaws Big Chief’s First Pass In The New ‘Crow’ | I hope those Gas Monkey boys are ready for the OKC! 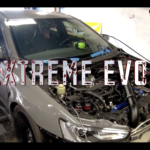 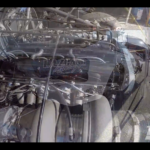 VIDEO: EXTREME Evo X…XXXX Build! 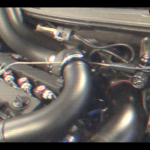 How Much Power Will It Make??? 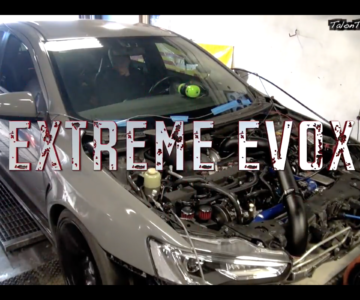 EXTREME Evo X…XXXX Build! 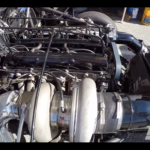 How Much Power Will It Make??? 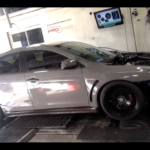 “Introducing the Extreme EVOX build after its first shake down on the dyno. 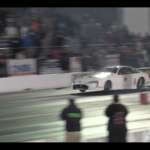 Will we see 4 digit XXXX horsepower numbers in the end? 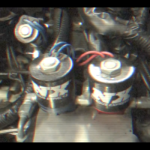 Things are looking promising on boost alone, so stay tuned for updates.